believe OUR potlucks! No wonder they won't eat out! burner and leaves nice marks. Put the flour in a bowl and rub in the fat using your fingers. Dissolve the salt in the water and add it to the flour/fat mix. 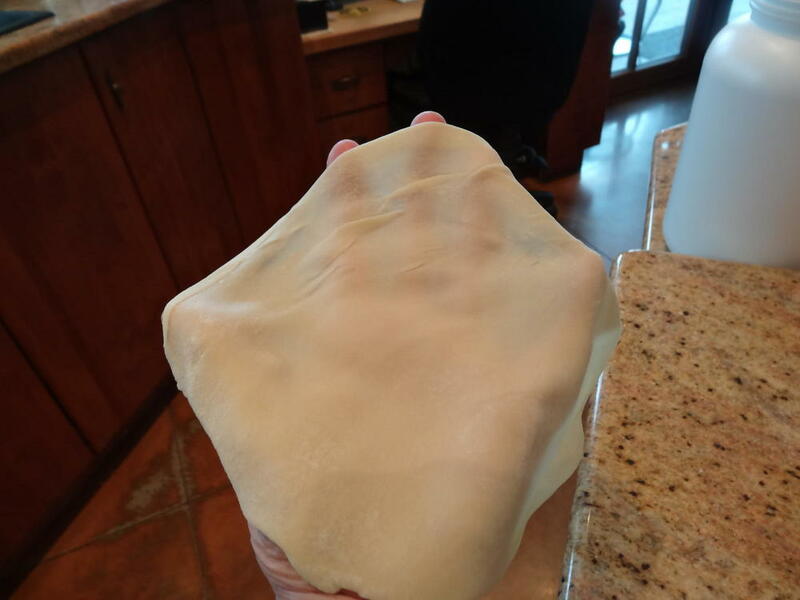 Knead the dough for about 3 minutes then set aside, covered for at least two hours...not refrigerated. 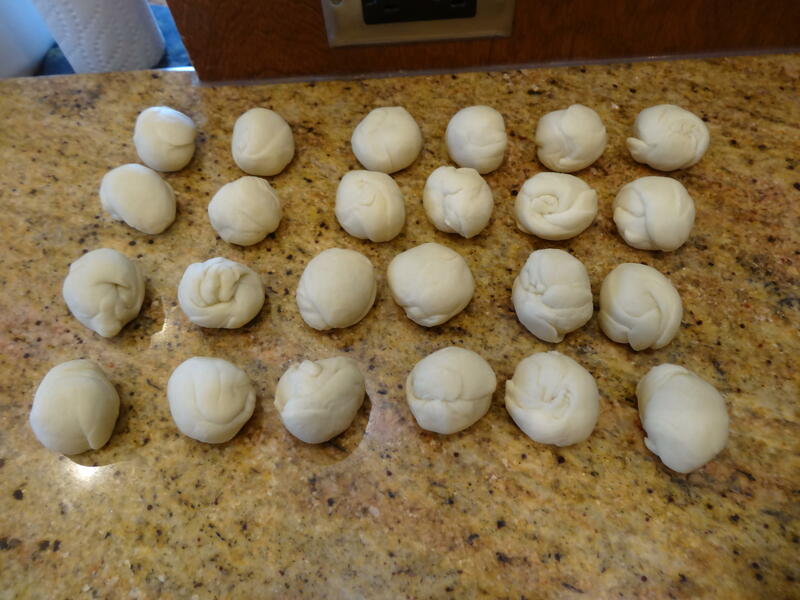 Divide the dough into 24 roughly equal portions and form into balls. Cover with a damp towel. 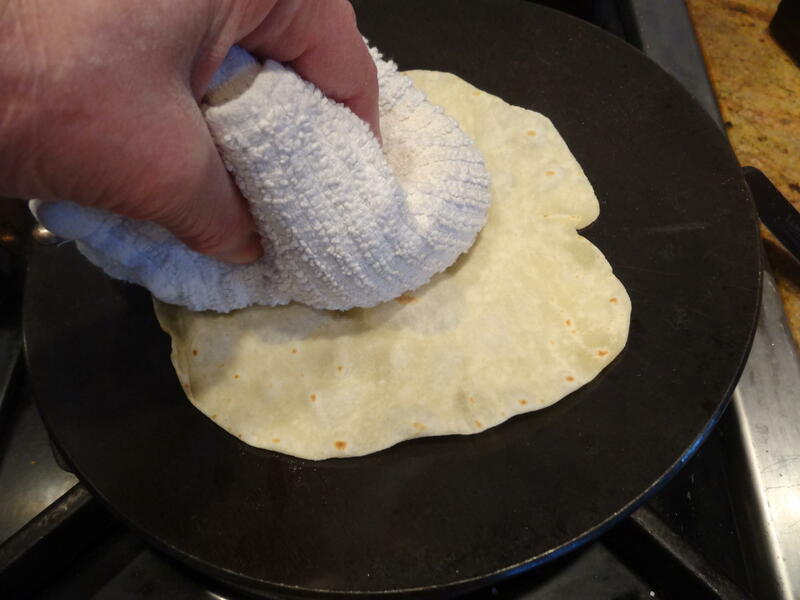 Flour your counter top and rol﻿l out a tortilla to around 7 inches. Place on the griddle and cook for 20 seconds or until bubbles appear on the surface and the underside starts to brown slightly. 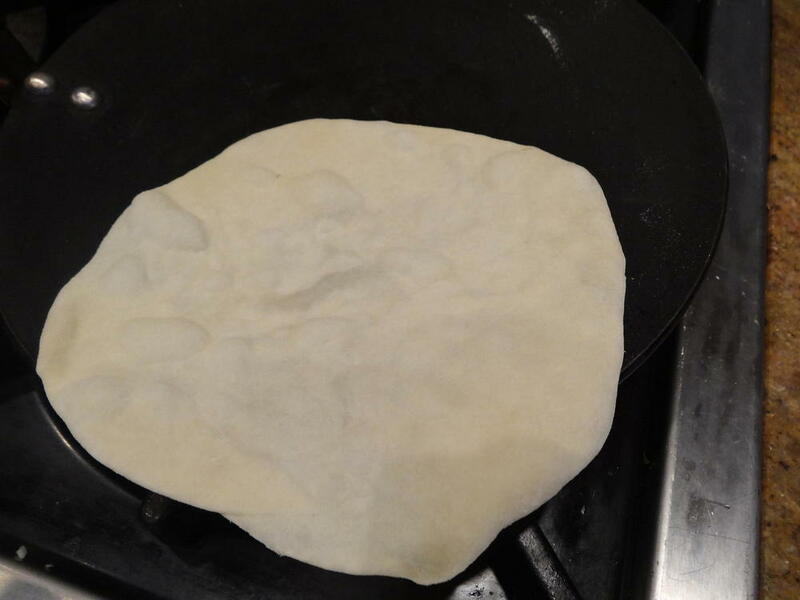 Turn the tortilla over and cook for about 10 seconds. Don't over cook otherwise they will not be soft. 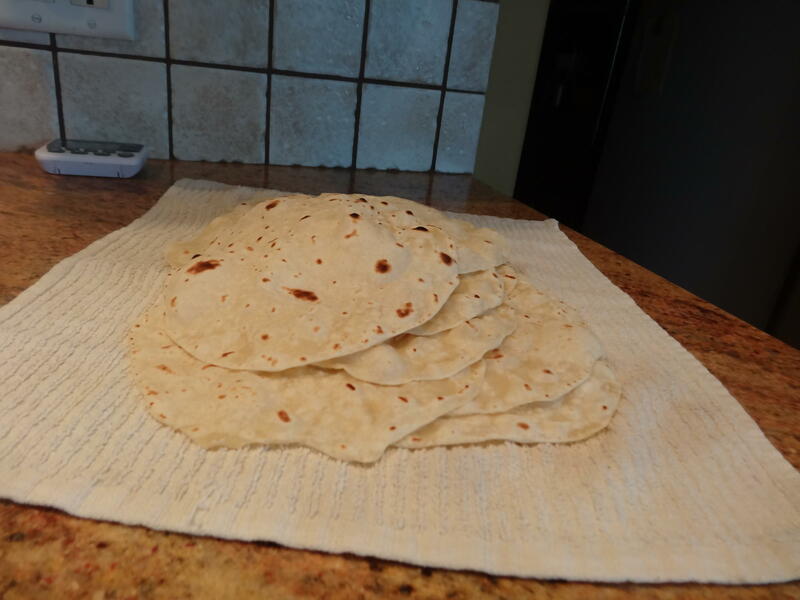 Place each finish tortilla in a towel to keep warm and prevent them drying out. I made 24 this morning. 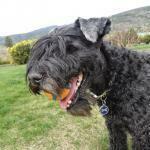 I used rendered pork fat from my freezer....such a wonderful smell when they were cooking. The cooking took around the 20 seconds noted above. 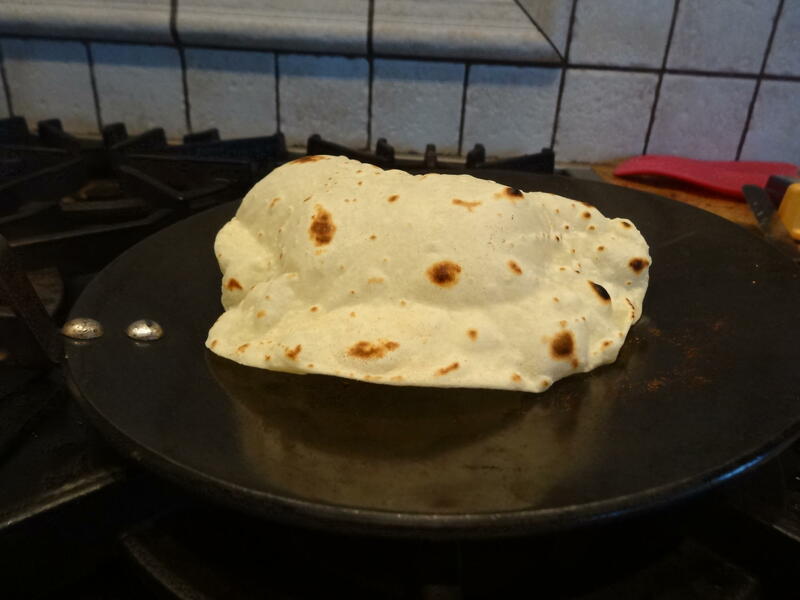 The tortillas are quite thin which is the way we like them. 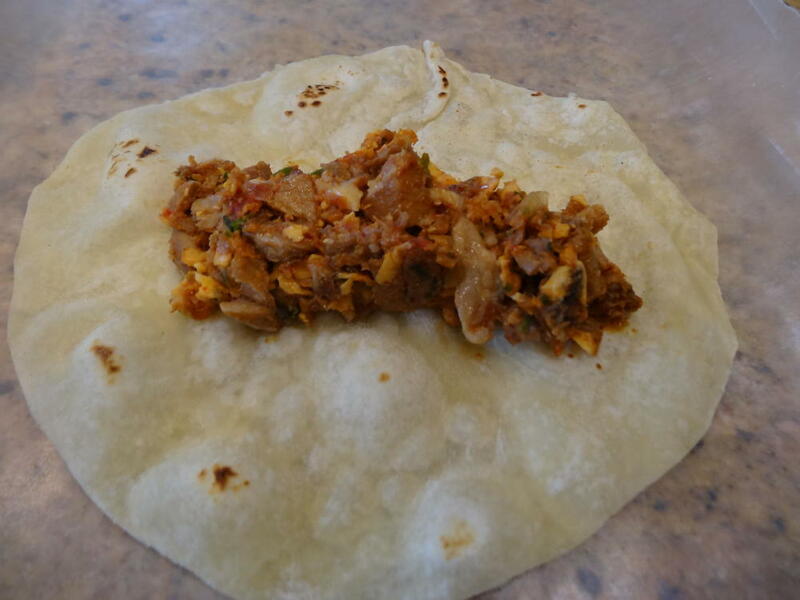 My DH doesn't like the texture of the thick store bought tortillas...makes him gag. Here's some pictures. You can see how they puff. Measured out 24 portions (about 31 grams each). Rolled them all out. The tortilla is flipped and you can see the little brown specs..this one might be a little over cooked. You can use a towel to even out the cooking. This one really puffed and it is over done for sure....they will crack when bent if cooked too much....over done because I had to find the camera and take a picture. 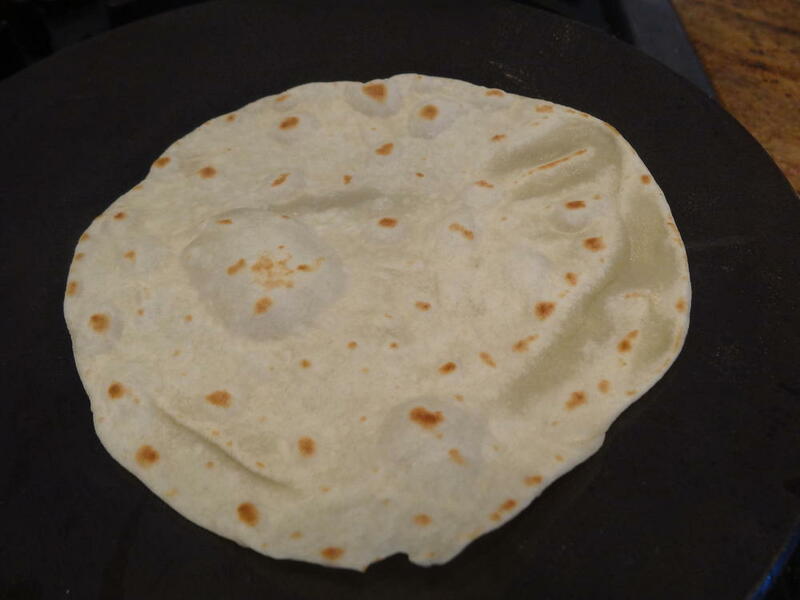 Nothing beats an overdone hot buttered flour tortilla. Bring on the crispy. Sorry for the confusion...I was actually asking about corn tortillas.